We know that as a parent, it can be overwhelming sending your children away to camp feeling like you don’t know exactly what they’ll need, what they’ll be doing every day, how you’ll communicate with them… etc. Overnight camps for kids can be really intimidating, especially if it’s the first year your child has attended one! Lucky for you, we are great at communicating with our parents! We understand that sometimes the camp experience is harder for the parents than for the kids. We are here to help! 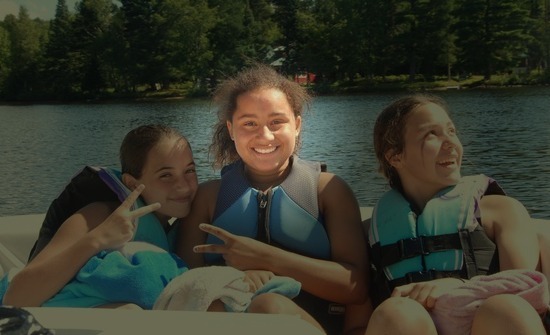 We have compiled our “Parents Guide to Overnight Camps for Kids” to address any questions or concerns you may have while either deciding whether or not to sign your daughter up for camp, or preparing for her departure. 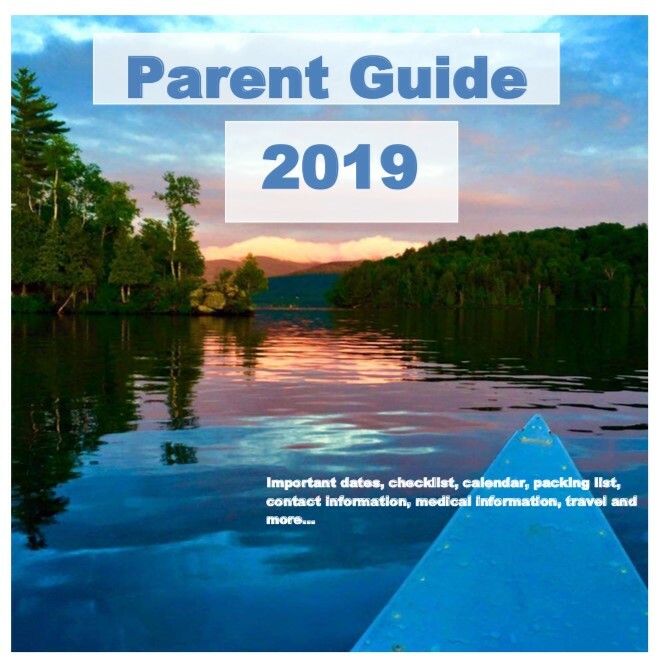 This guide is specific to 2019 activities so you can see exactly what will be going on during each fun-filled day at camp this year, and begin preparing your daughter for all the excitement to come! What’s in the Parent Guide? Including arrival/departure dates and details, visiting days, and camp form due dates. A detailed step-by-step list of the important preparations to make before coming to camp this year. Complete with special events and activities for each day of camp this upcoming summer! This is a suggested list, but we’ve spent a LOT of time at Camp Jeanne d’Arc, so we think it’s a pretty useful resource to make sure you have packed every possible thing your kids will need at our overnight camp for kids in New York! We’ve outlined anything you may want to know about plane/car travel, arrival/departure times, pickup/drop offs, and more! Need more information? Would you like us to phone or email you? We are happy to help and will respond within 24 hours. Everyone was loving and caring and the directors were literally my parents away from home…they were always involved in the activities and it showed that they cared that everyone was comfortable and happy. It was not one of those camps were the directors only perform administrative work, these directors were hands-on and they actually made it a point to know each and every girl…..